I picked up the Bioderma Crealine H2O Micellar Solution about six months ago when I was in Paris, thinking that this substance could not be as magical as it was made out to be. Turned out I was very wrong. I am now half way through my second bottle having purchased one on ebay for an extortionate €30. I've been looking for a replacement product for the longest time- not only something equally as effective, but also something more easily available. I have been waiting for Bioderma to reach Irish shores for the longest time now that I have almost given up. 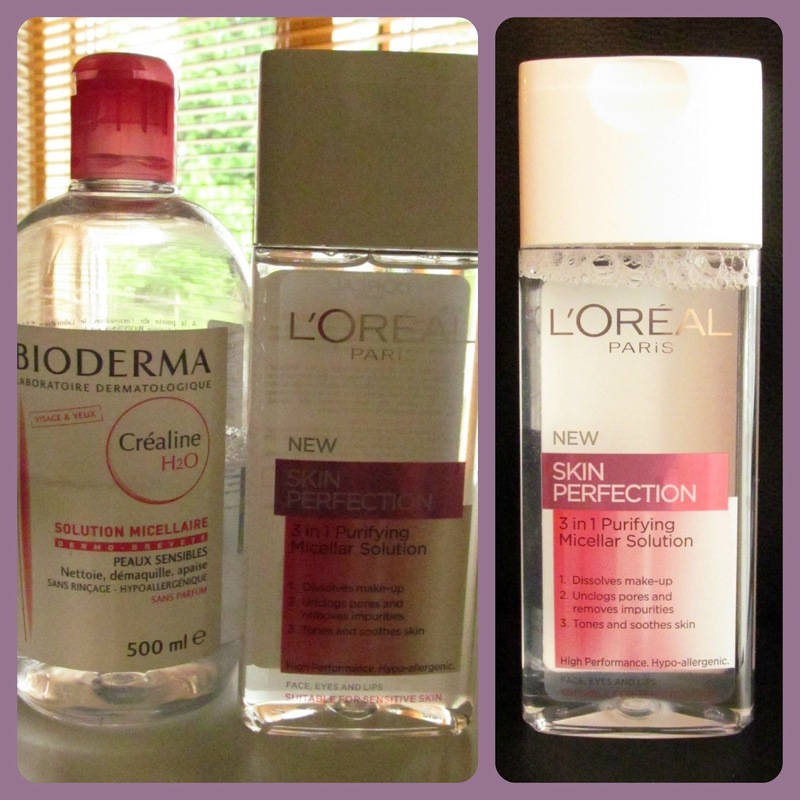 I've tried other micellar water cleansers from other leading french brands like Nuxe and La Roche Posay and none of them came anywhere near my beloved Bioderma. Until L'Oreal Skin Perfection 3 in 1 Purifying Micellar Solution. I was not expecting this to remove my makeup as easily and gently and quickly as it did. I have painfully sensitive eyes- probably 10 years of contact lense wearing catching up on me- and I love to wear eyeliner everyday- gel mostly- so finding something gentle enough not to irritate my eyes and strong enough to take away every trace of my makeup was never going to be an easy task. 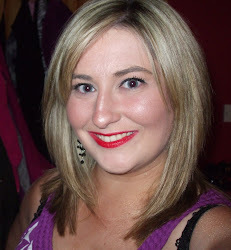 I never expected that this magical micellar would be able to do it so quickly but it did. It has completely exceeded my expectations, and I would happily repurchase this instead of Bioderma in future. Along with completely dissolving the make-up off your face, this marvellous multi-tasker also unclogs pores and tones and soothes the skin. In my three odd weeks of using this, I have not experienced any breakouts or reactions, and my skin would be pretty prone to adverse reactions. It looks like water, and has no particular smell. I believe it costs around the €7 for 200ml, as opposed to the €11 you would pay in French pharmacies for 500 ml. The extortionate ebay prices are too steep to mention. I think this stuff is magic in a bottle and I am converted! I think a drugstore/ high street equivalent of Bioderma is long overdue and I am only delirah that one of my favourite brands in L'Oreal was the one to bring this to the market. Have you tried this yet? If so, let me know what you think!